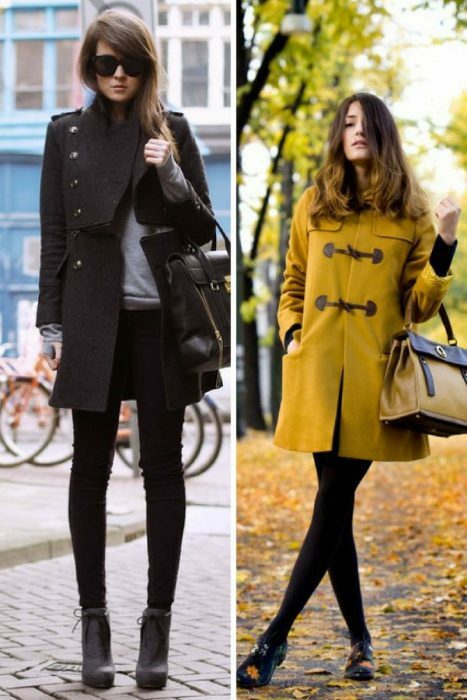 Hello my Dear fashion readers, I am here to share with you best coat styles for Winter season. I am a big fan of cold season months. Why? The best thing about cold weather is the majority of looks you can create by mixing and matching various layers together. Sure, the finishing touch is the coat that layers all your separates together. That’s why it should be trendy, statement and stand out from the rest. In this compilation, I gathered cold season coats you can give a try. You are about to find amazing fur designs, leather made must-tries, colorful versions, dark colored, neutral and bright, oversized and slim must-haves, etc. In other words saying, coats styles for next year are wild and free. That’s why style up and give a try to one of these fabulous outerwear pieces.